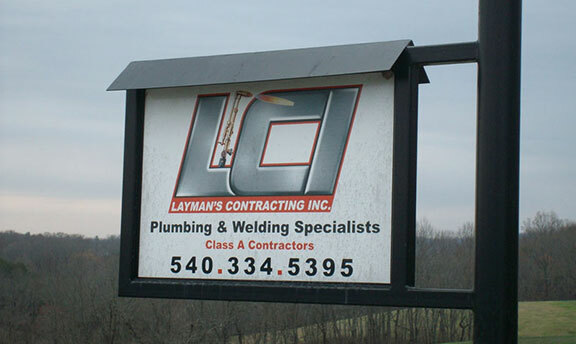 Layman’s Contracting, Inc. is always looking to partner with new team members. The success of LCI is a direct reflection of the team members on our staff. 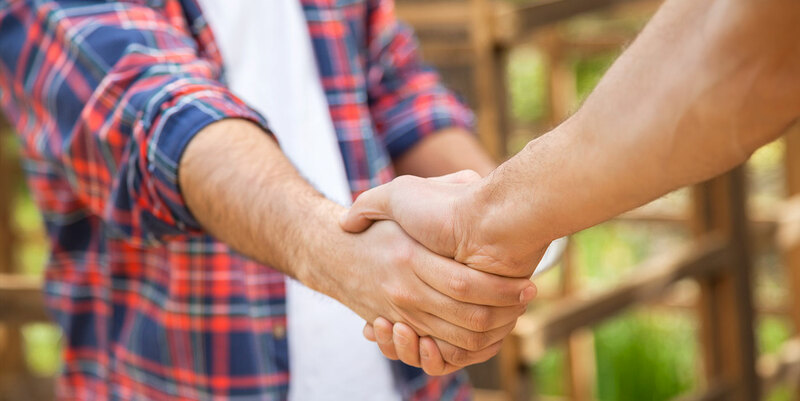 If you are talented, or certified in the plumbing or welding trade and are looking to join a good team—Inquire today! If you have a strong desire to learn one of our trades, a hard worker, and quick learner, we would love to talk to you!